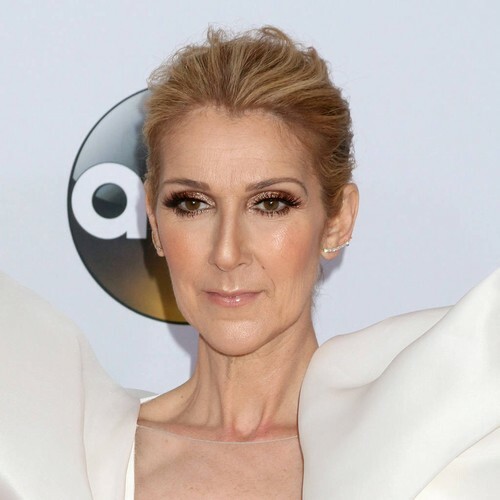 The singer has been represented by industry heavyweight Rob Prinz, the current head of worldwide concerts at ICM Partners, for over three decades, but according to a leaked memo, obtained by Billboard, his company will no longer be representing Celine. The agency’s lawyers will also be initiating legal proceedings in order to pick up the compensation the singer reportedly owes ICM on a $500 million (£389 million) deal signed in 2017. The memo reads: “As many of you are aware, Rob Prinz has represented Celine Dion for over 30 years (since the beginning of her career), including her unprecedented $500 Million, multi-year touring and performing deal which she signed in 2017. Unfortunately, Ms. Dion is refusing to pay the balance of commissions she owes the agency on this historic deal. In September (18), the My Heart Will Go On singer announced that she would be ending her longtime second residency at Caesar’s Palace in Las Vegas in 2019, after eight years. She first hit the stage at the resort’s Colosseum venue in 2003. Meanwhile, her 22-date 2018 summer tour grossed well over $56 million (£44 million), according to Billboard Boxscore.